One Savvy Mom ™ | NYC Area Mom Blog: She's "Like Cupid For Your Nose"! Let Wanda Sykes Pair You With The Scent Of Your Dreams! She's "Like Cupid For Your Nose"! Let Wanda Sykes Pair You With The Scent Of Your Dreams! Comedian and actress Wanda Sykes is the now the official Gain® Scent Matchmaker! What does this mean, you ask? Wanda Sykes is the host of a fabulous new interactive Youtube video that is designed to help you find your perfect scent match.Wanda leads you through a series of anything but ordinary questions (bunny slippers or pretty pumps as my preferred footwear? Bunny slippers, of course!) and from your answers, she'll match you with your perfect Gain fragrance! Prior to participating in Wanda's interactive Gain questionnaire, we spent two weeks experimenting with and experiencing Gain's new fragrance lineup. While they all smell incredible, there was one scent that definitely stood out from the rest. Next, it was time to test the accuracy of the "Matchmaker"! After laughing through the entire interactive Youtube video questionnaire (and marveling at the technology involved) I was both shocked and impressed by the accuracy in Wanda's match for me. Because, I too had chosen Dreamy Desire as my #1 preferred Gain scent! Seriously, it's heavenly and relaxing! I love it! With several studies proving a connection between scent and mood, think about it; what better way to experience the scents you love than in your clothing and linens? Really, as a busy mom I may not have time for an Aroma Therapy session, but adding a pop of fragrance to my clothing and linens via Gain detergents, scent boosters, and fabric softeners is certainly attainable. After all, we all have to pencil in time for laundry! Gain's extensive product line and new scent selection allows us to completely envelope ourselves in the scents that we love, and with scents like Apple Mango Tango, Icy Fresh Fizz and Butterfly Kiss, your sure to find one that is perfect for you! 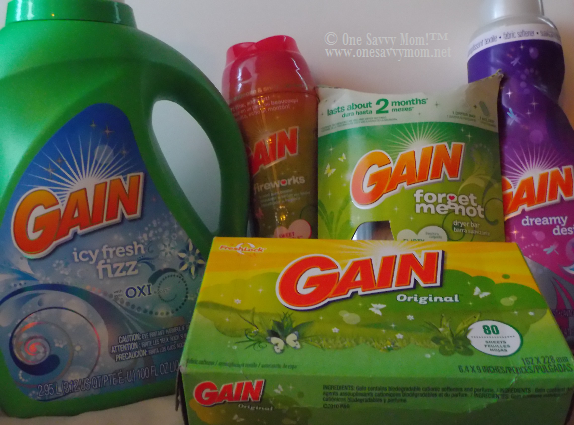 You can find Gain's product line and new scent selection at retailer's nationwide. Now head on over to the scent Matchmaker studio and let Wanda find you the scent of your dreams! 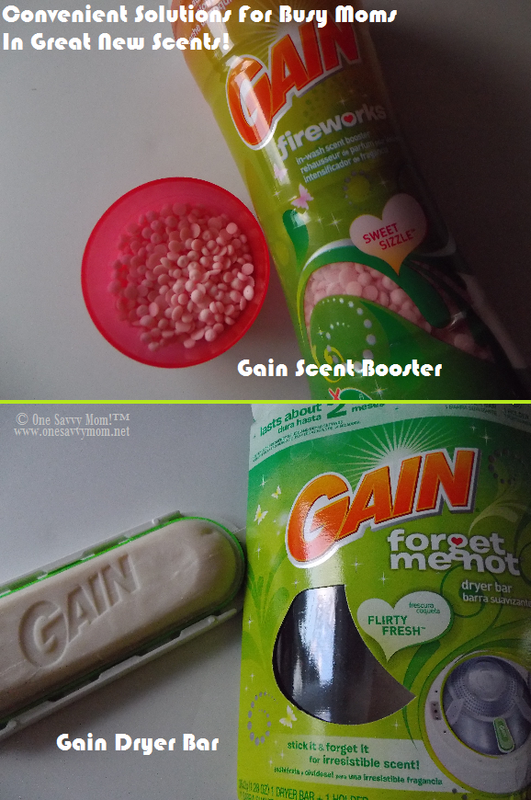 After you've completed the questionnaire, Gain will even give you a coupon to check out your scent match!